Immigration of French Huguenots in Berlin in the 18th Century. 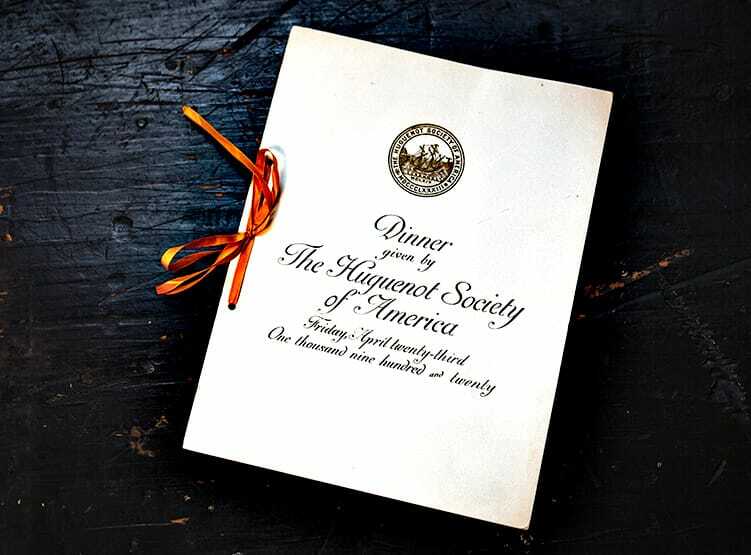 The Huguenot Society of America was founded in 1883 to perpetuate the memory of the Huguenot settlers in America, to commemorate the principal events in the history of the Huguenots, and to promote the cause of religious freedom. 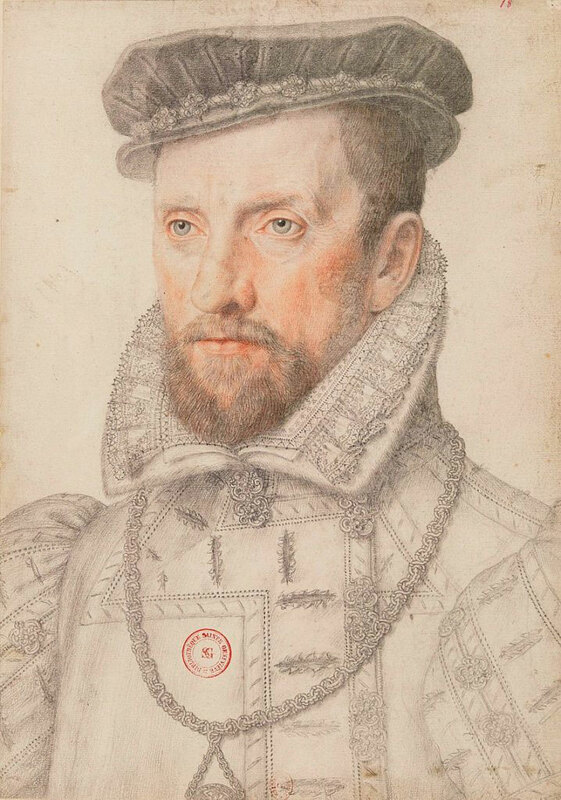 Huguenots were French Protestants who were active in the 16th and 17th centuries. Forced to flee France due to religious and political persecution by the Catholic Church and the Crown, many settled in what is now the United States of America. 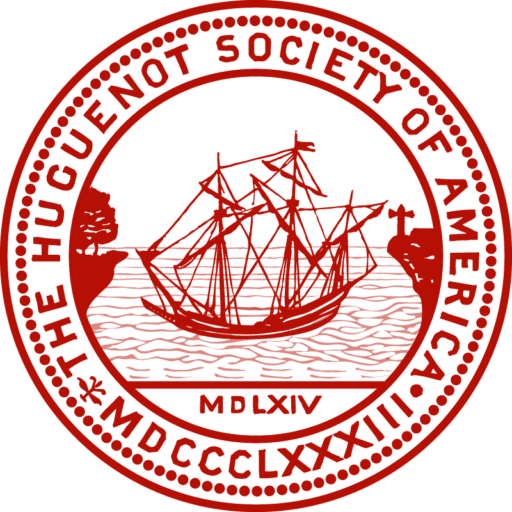 Anyone who is a descendent of a Qualified Huguenot Ancestor can join the Huguenot Society of America. 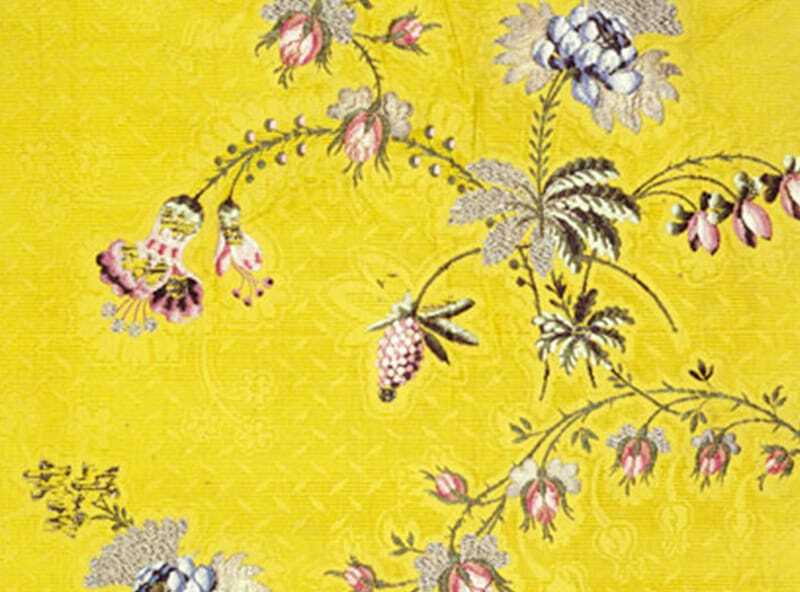 Members enjoy many benefits, including invitations to special events, a free subscription to our biannual newsletter, and a chance to connect with other Huguenot descendants around the country. Already a member? Log in to our member portal. 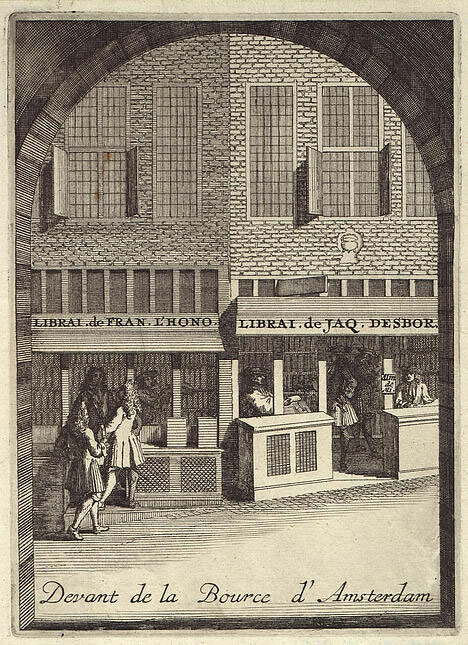 The Huguenot Society hosts lectures, receptions, and other special events throughout the year. College students with Huguenot ancestry are eligible to apply for the Marie L. Rose Huguenot Scholarship through participating schools. Connect with history and stay updated with the Society by visiting our blog. The Huguenot Society of America is a 501(c)(3) non-profit organization. 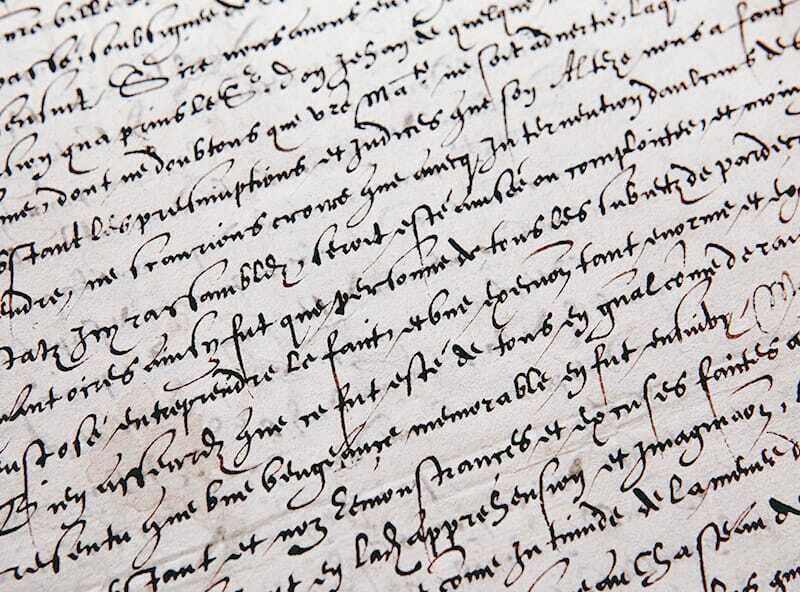 We rely on our membership for the successful running of the Society, including supporting our grant and scholarship programs, maintaining our library of rare books and archives, and our operational needs. All donations are welcome.